Buying a new brand car may indicate a good investment for you. You will definitely want it to be in good condition and function. That is why you will put a large effort to keep it well-maintained. This will save your expensive vehicle from future costly damages. 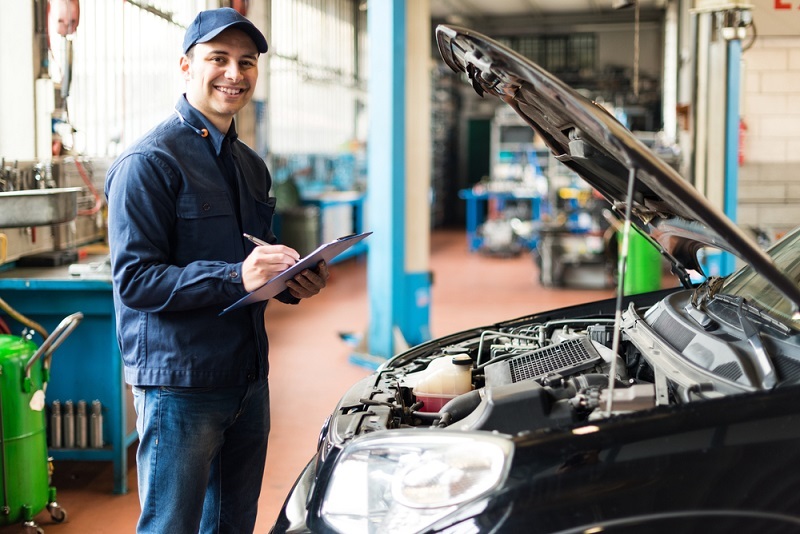 When it comes to the question of car maintenance, a large number of car owners believe that checking only the engine regularly will keep their vehicle in better condition. They completely ignore the available auto electrical supplies that also need to be maintained properly to keep everything under your control. Battery – It is one of the indispensable parts among the long line of your motor vehicle’s electrical supplies. In short, you can consider it as the backbone as it makes the engine run smoothly. It also keeps your vehicle charged up at times by meeting the requirement for additional power. Alternator – It can be better identified as the electrical charger for your vehicle. It helps to recharge the battery present in the vehicle. It also discharges power to other electrical supplies. Lighting – Just like you require proper lighting at your home for better visibility and enhanced aesthetic values, your car too need lighting. Apart from adding more charm to the vehicle, the lights are essential for the sake of safety. A car includes different types of lights and each of them plays a crucial role. Hence, if any of them gets smashed or non-functional, the risk for road mishaps gets doubled. How far lighting is important for a car? A few important reasons for using good lighting in your motor vehicle are mentioned below. Lights of the cars are as important as the steering system and brakes, without which major accidents might occur. While driving on the highways or street at night, using proper lights is a mandatory driver rule. Lack of proper visibility might lead you to lose control and you may hit another vehicle. Only headlights are not the important lighting source to consider in a vehicle, as tail lights are equally important. If you are driving a car with no taillights, then the car or truck next to you might run over you. If the car owners use good lighting in their vehicle, they may expect for a good return at the time of selling or making business out of it. Installation of the new car accessories for lighting will certainly increase the worth of the car. An easy way to enhance the beauty and style of your vehicle is by adding different types of lighting accessories. You can give a brand new look to the car at a less effort. So, all these accessories are to be taken care of as they keep your car in a good condition for a longer period of time. If you want to get more about Auto Electrical Supplies, then click here.